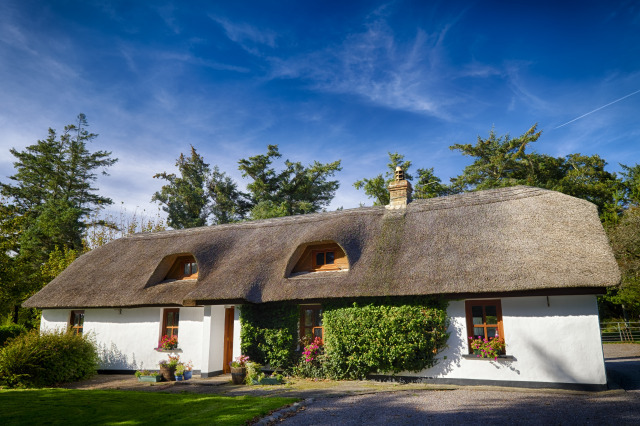 Thatch Cottage Fishing Lodge is a unique fishing lodge specialising in top quality accommodation and food coupled with some of the best saltwater and game fishing in Ireland. 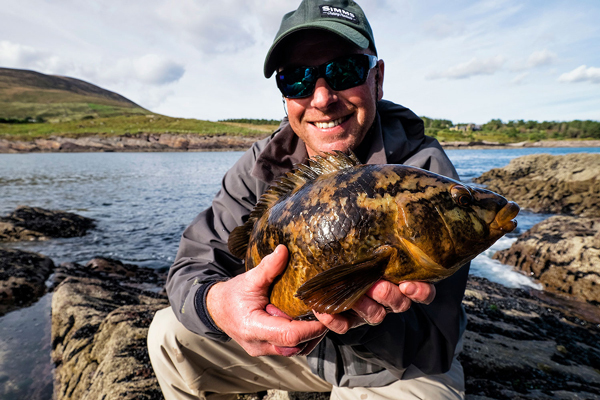 Enjoy the unique fishing experience offered by your hosts, John and Lynn at the beautiful Thatch Cottage Fishing Lodge in the spectacular setting of Kerry, South West Ireland. 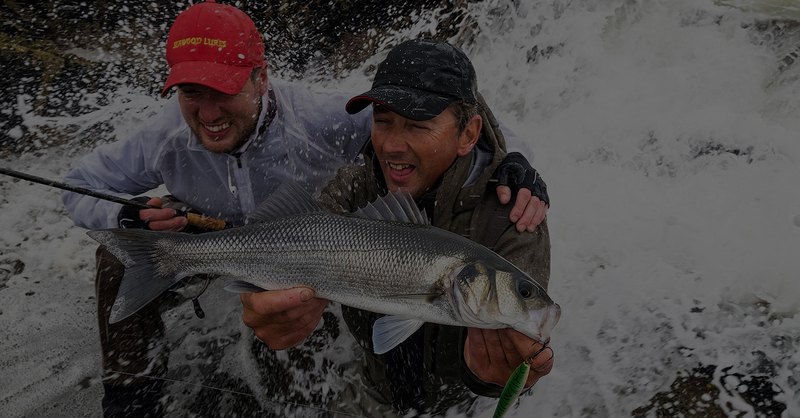 Whatever type of fishing holiday you want, whether it’s a relaxing break or a fish till you drop adventure, we will tailor make a memorable holiday just to suit you. 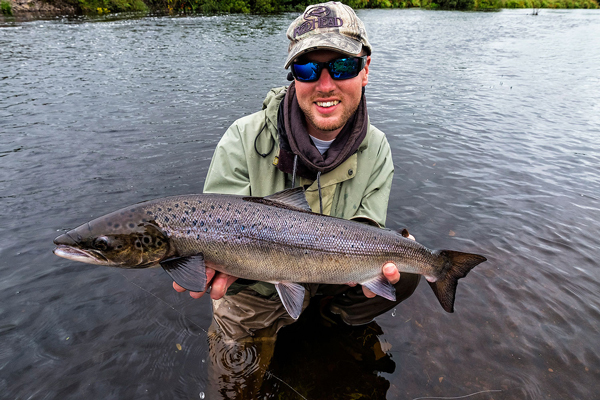 You can use our expert guide or just stay in the lodge and do your own thing – it’s up to you.